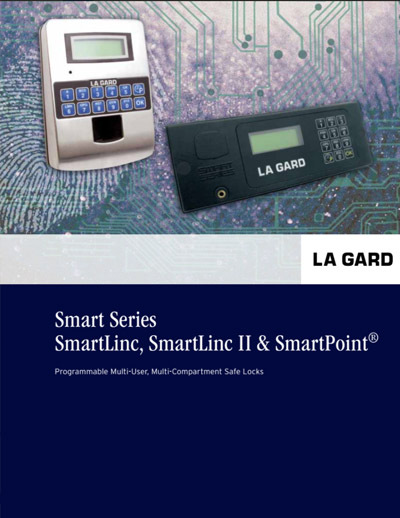 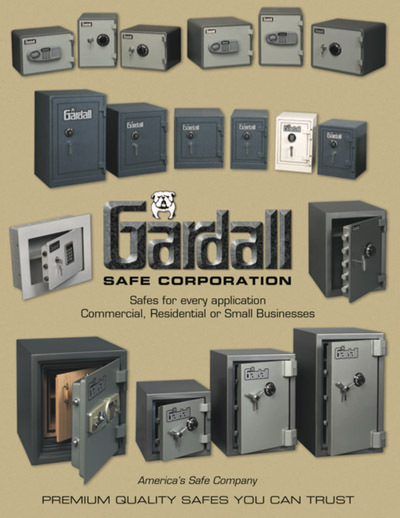 Lockhart Security has a wide selection of safe manufactures which we use to ensure that the safe we recommend and install fits all of your home or business requirements. 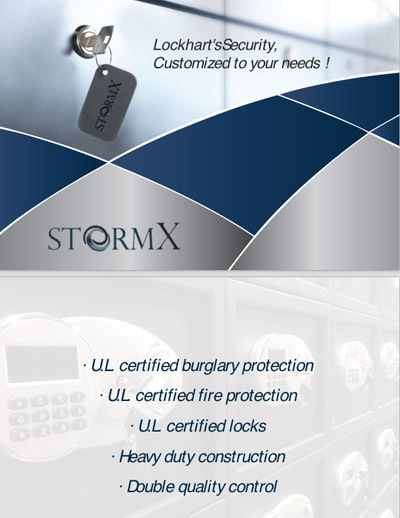 Click on the image to view the catalog! 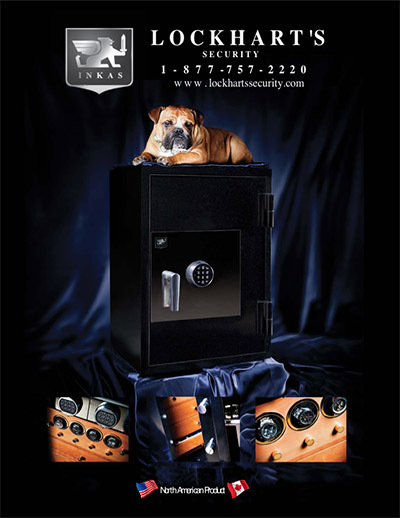 Let us help you select the new or used safe that will best protect your valuables.